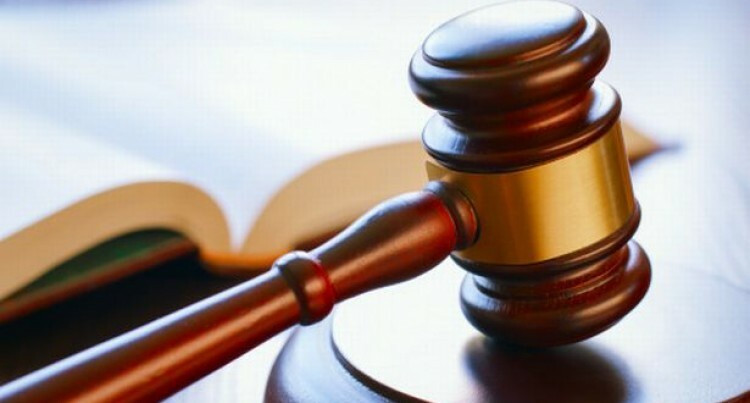 An accused remandee made claims in the High Court in Suva on Monday that he was tortured by Police while in custody at the Suva Market Police Post and the Totogo Police Station. The accused Eroni Bola appeared before Justice Daniel Goundar yesterday with co-accused, Malakai Talebula and Aporosa Daunivua. Bola and Talebula were both represented by defence lawyer Joseph Daurewa while Daunivua was represented by Legal Aid Commission lawyer, Talei Kean. Bola’s lawyer told Justice Goundar that his client was assaulted by two Police officers on January 14, 2018, during his arrest inside the Market Police Post and on his way to Totogo. The alleged assault happened around mid­day to the afternoon. The accused claimed that the officers poured water on him and he was made to stay in drenched clothing overnight in the cell. Further, Mr Daurewa said the accused was not given any dinner and breakfast while in custody. He said although the accused could not de­scribe the Police officers who had assaulted him, he was certain it was the interviewing officer and the other officers who were in­volved in his detainment. Justice Goundar asked Mr Daurewa if pouring water on a person constituted tor­ture, to which he was told that the officers created oppressive circumstances for the ac­cused. Mr Daurewa said his client did not confess to the alleged crime and his client claims that the officers fabricated the contents of his caution interview. All three accused men have been further re­manded in custody. The case has been adjourned to July 3, 2018, for pre-trial conference.